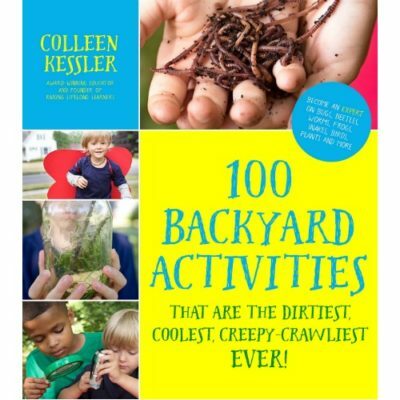 Children naturally are fascinated by the world around them, exploring the make-up of their world, including the animals, plants, and organisms that inhabit it, at an early age. 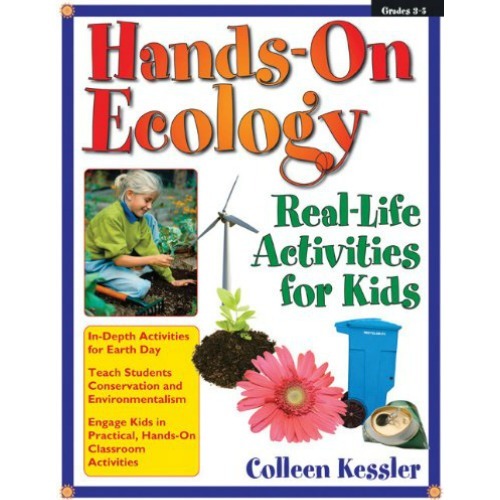 Hands-On Ecology develops children’s fascination with their world by giving them a front-row seat in the exploration of various ecological habitats. 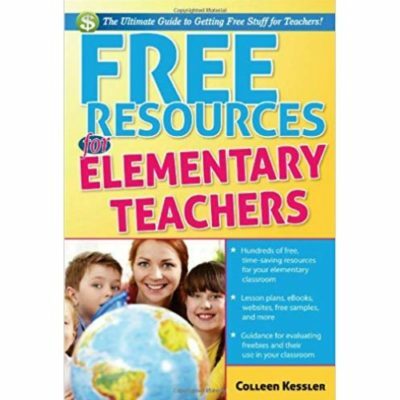 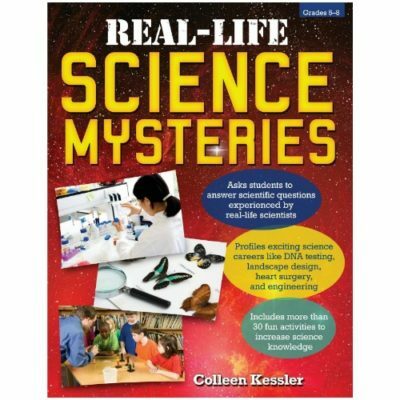 The book gives teachers the tools they need to create an extensive, in-depth study of ecology, including background information on ecosystems, how to set up a hands-on study of their local ecosystem, a look at how human populations affect the environment, and viable ways classrooms can contribute to conservationism.